I know right, I lashed at Nikon last time because I feel that they are indifferent towards their users in the Philippines. I still stand by my opinion. But what can I do? 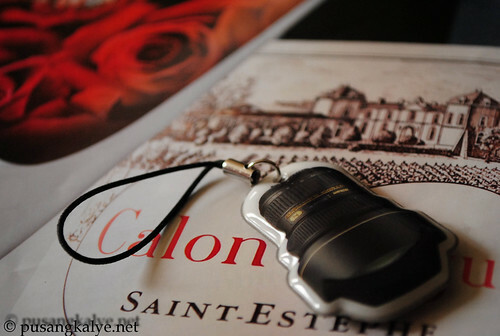 I love the Nikon system and no matter how I try to hate it, I can't. How can you hate something which gives you a lot of happiness? 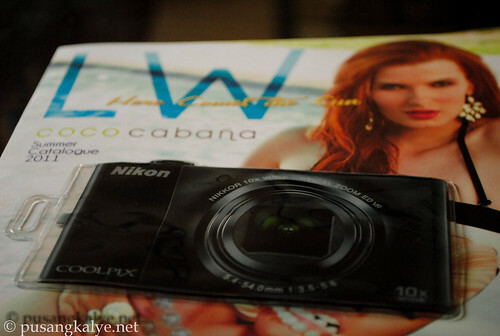 I wrote that post with the hope that it would make Columbia Digital Star Corp (CDSC), the distributor of Nikon products in the Philippines go a step further in caring for its customers. The video I posted yesterday made me feel that CDSC is really putting its best foot forward. Hope the after sales service aspect follows suit. This post is a different matter though. If you could remember, I wrote a review about the 200mm lens I acquired a few months ago in response to a blogger friends request for the group buying site AWESOME.ph . CDSC liked my review and they decided to give me some stuff as a way of showing gratitude. I love it!!! Aside from these stuff, they also sent me a digital photo frame.cool!!! I am not sure if these items are available in the CDSC store/service center in QC thought but you might wanna check it. When I dropped by their SM-Megamall office I didn't bother to look around so I didn't notice. 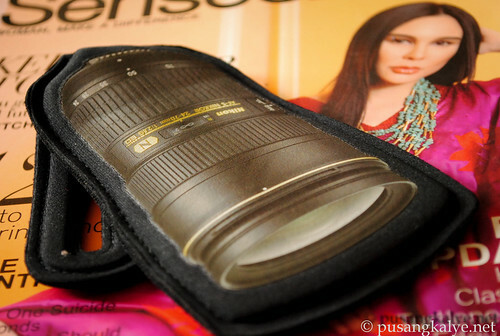 But isn't it cool to have nikon accessories like these? Yeah, I know. Thanks CDSC.!! gusto ko ung nikon tumbler. 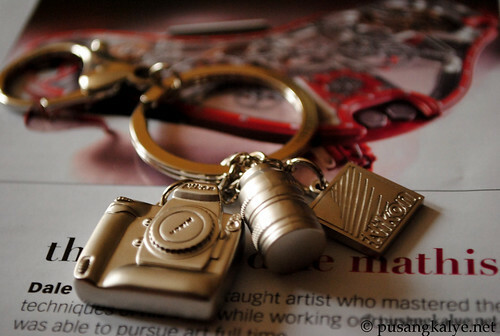 love ko yung keychain. :o ikaw na! 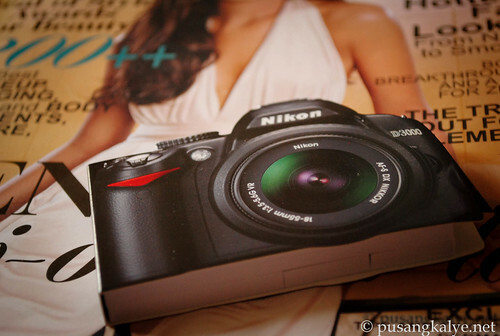 question: is the nikon store in megamall cdsc or talagang nikon philippines na? lady firehawk --yeah--love it too.!!! The Gasoline Dude --yeah I know.dami nating blogger na nikon user. So ikaw na ang speysyal... samantalang ako WALAAAA!! WALAAAAA!!!!!! !